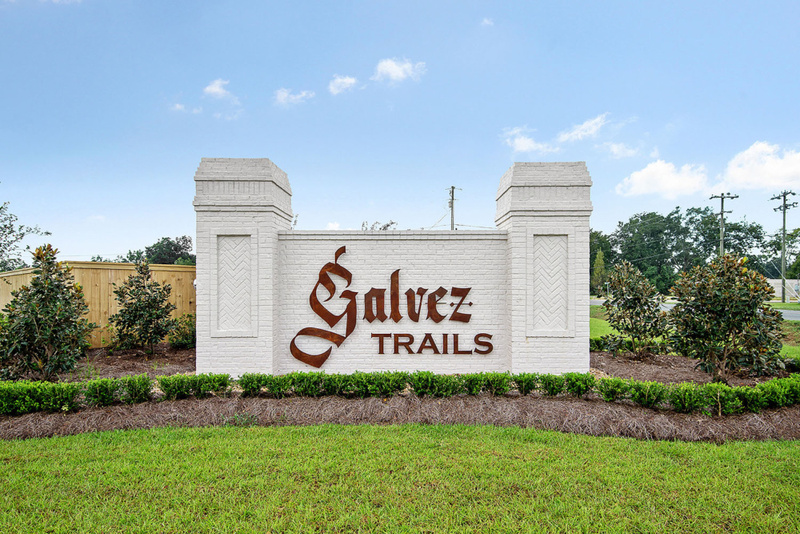 Beautiful custom, quality built homes in Galvez Trails starting in the $250’s with a minimum square footage of 1600 sq. ft. This is a custom home community with a managed HOA and consists of 41 lots. No flood insurance is required and the development did not flood in the 2016 flood. Home construction is currently underway.